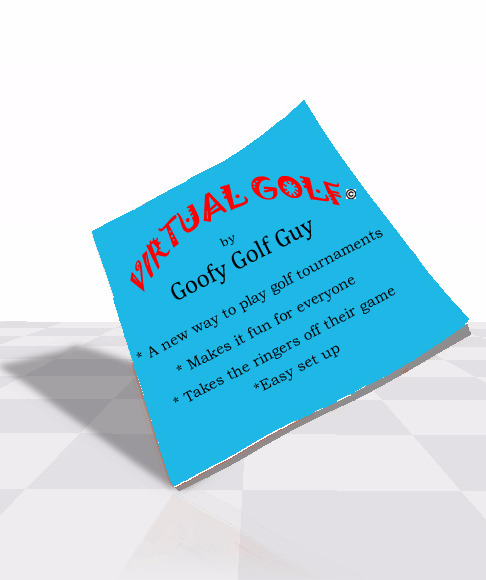 The "VIRTUAL GOLF" booklet was created for the average golfer who plays tournaments. It takes the "RINGERS" out of the top three positions and gives everyone a chance to be in the top three winning positions. All average golfers should direct tournament organizers to this unique method.